We build saunas the right way! No prefabricated saunas; all our saunas are custom made and built to the specification of the client with the assistance of our experienced personnel. 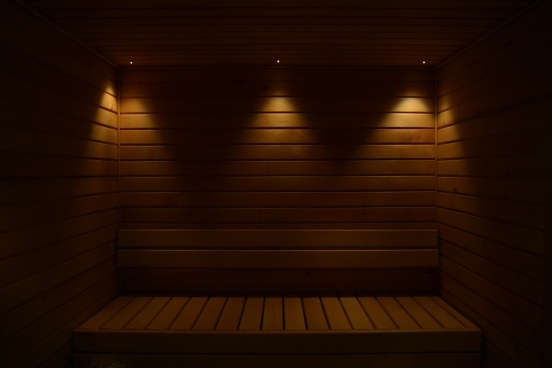 When investing in a sauna it is important to us that you can use it for many years to come. This is why we proud ourselves with using the best quality materials and products at affordable prices. The advantage of custom made saunas is that it will fit perfectly in the space you have allocated and that you can choose the look of the entire sauna, down to the smallest details. On these pages you will find more information about what we can offer and examples of our previous work with photos and descriptions. If you are interested in more information or if you have any questions your welcome to contact us on telephone or email.